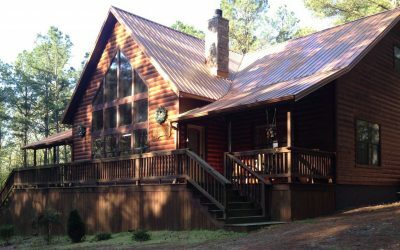 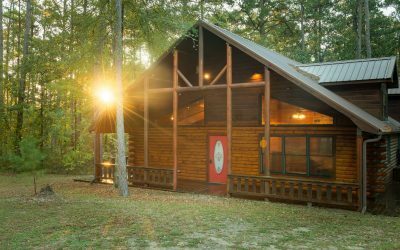 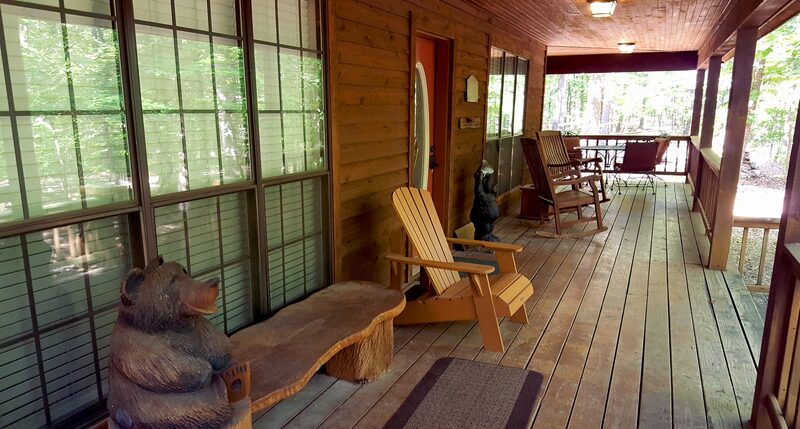 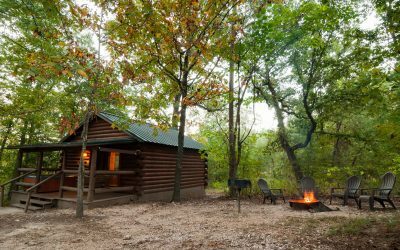 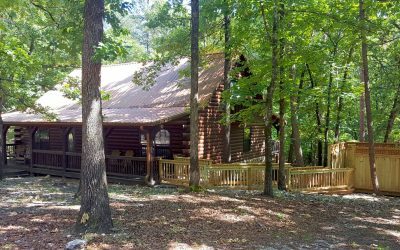 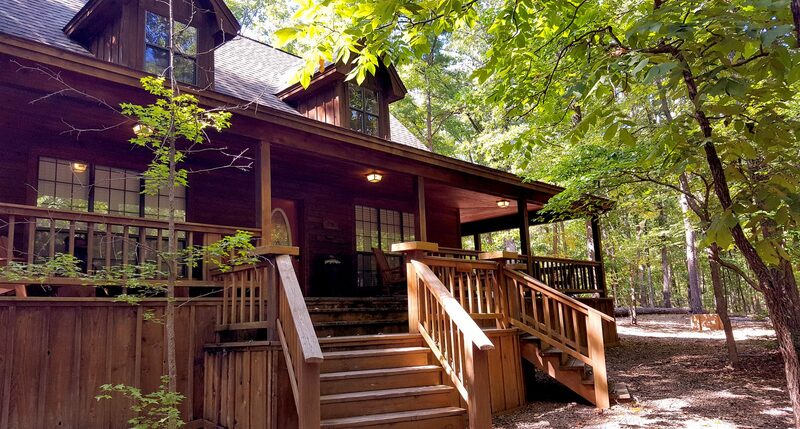 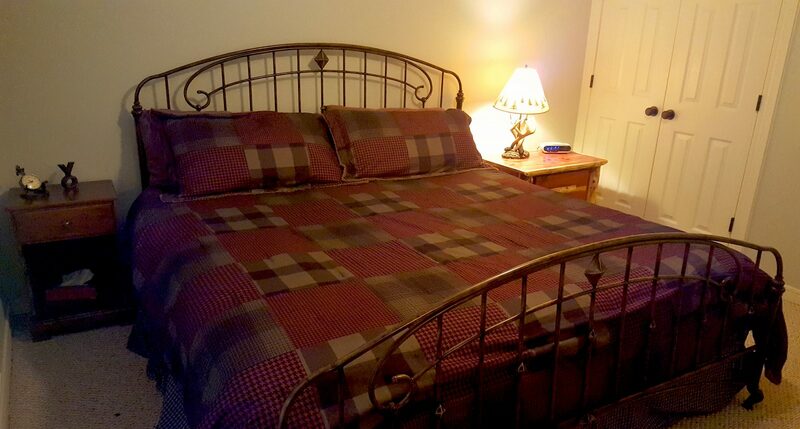 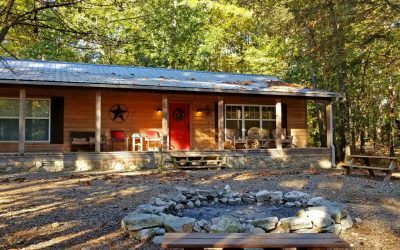 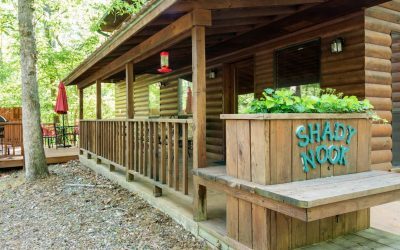 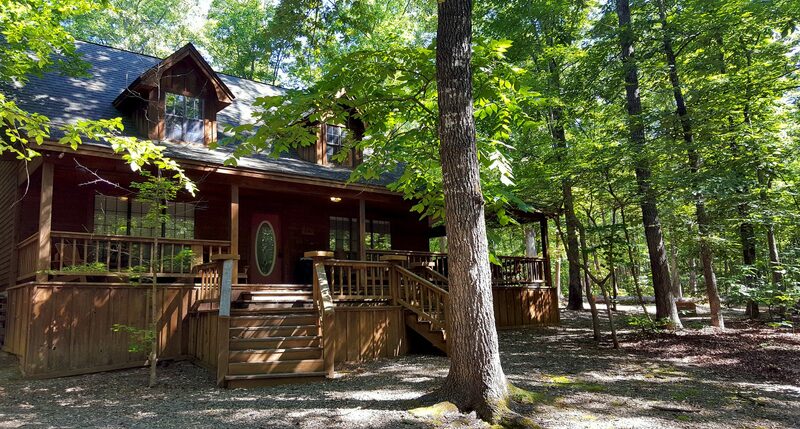 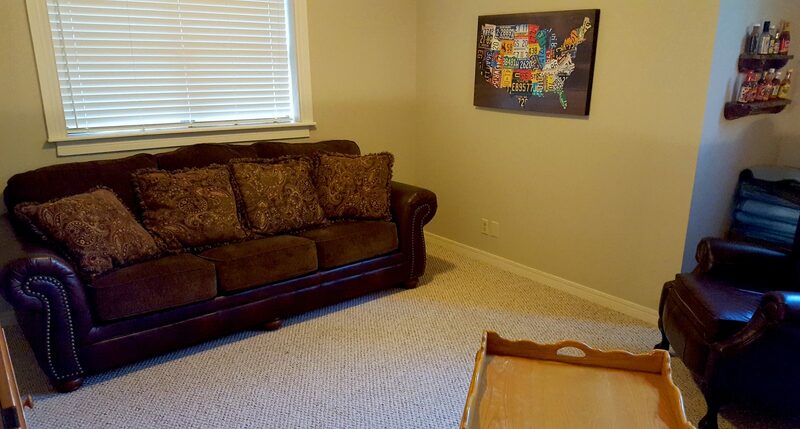 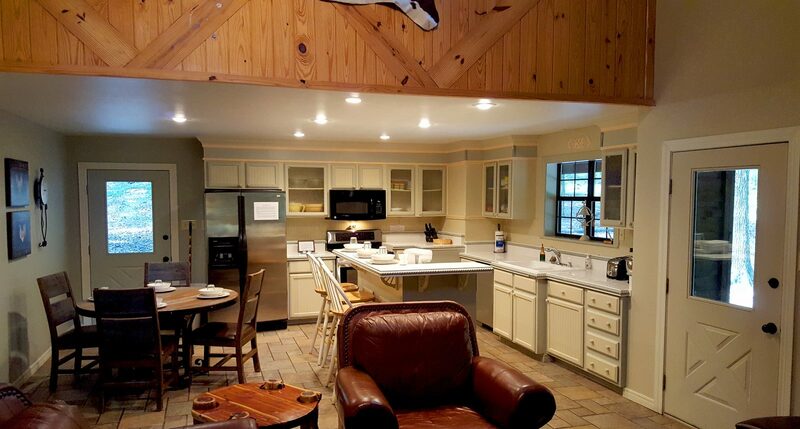 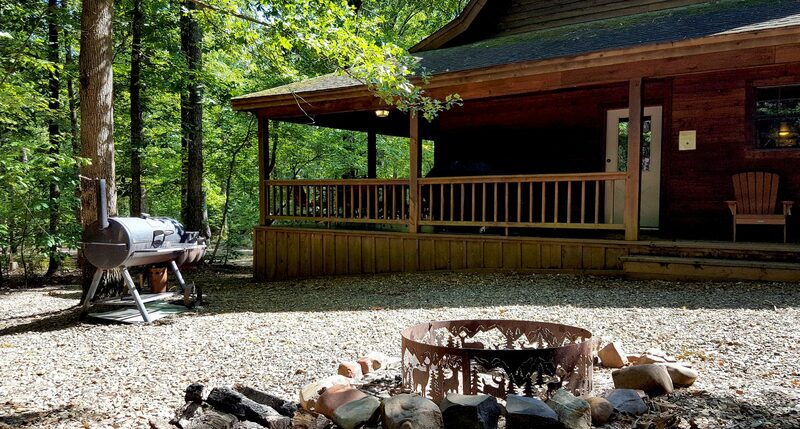 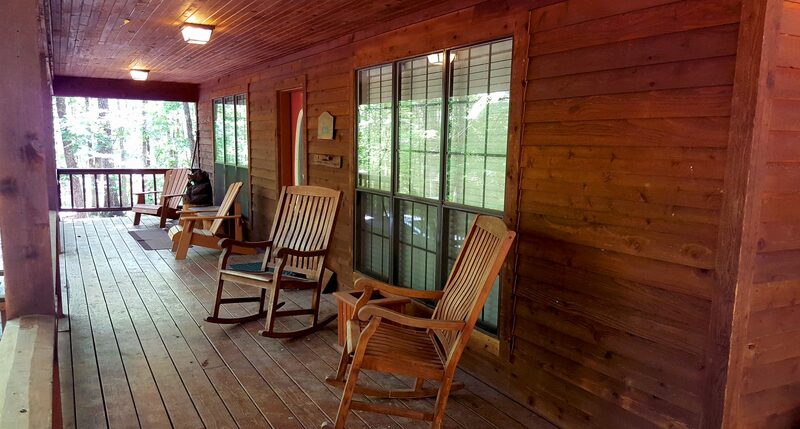 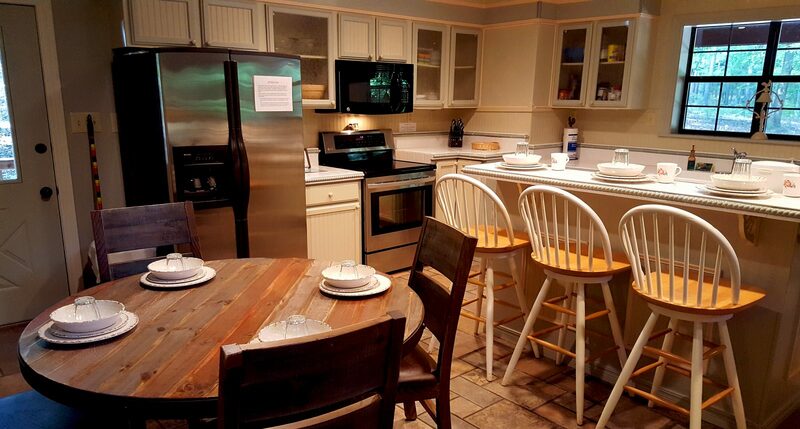 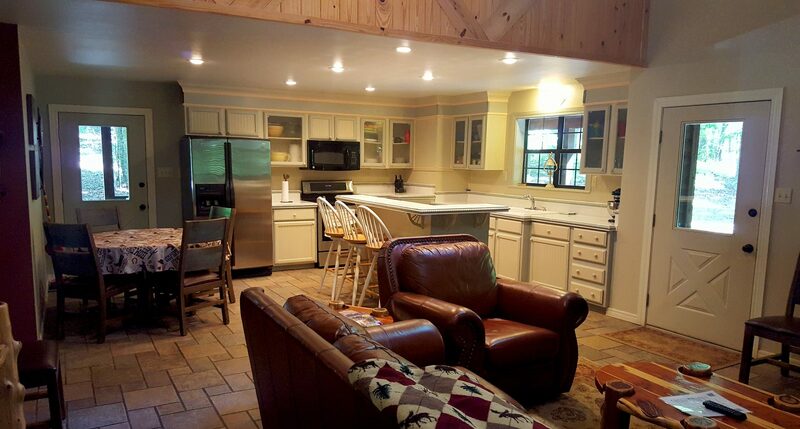 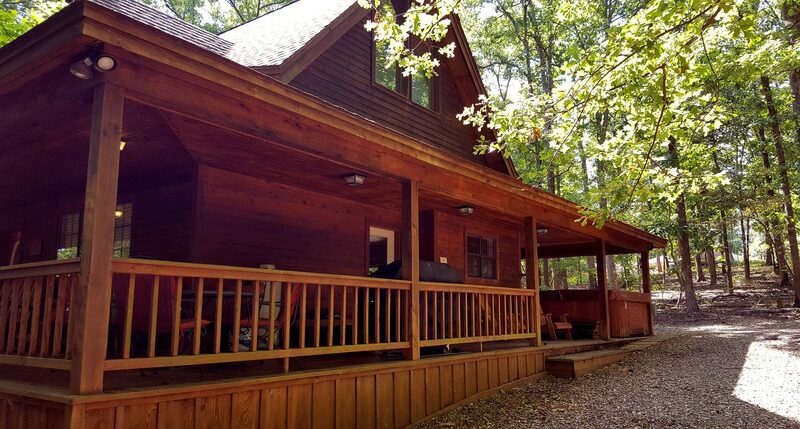 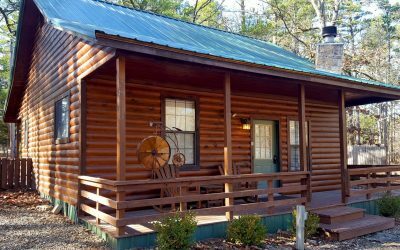 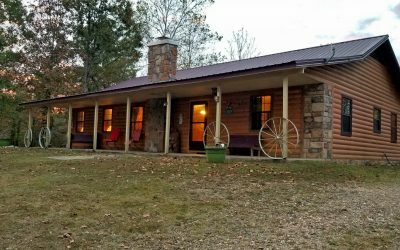 Charcoal or propane grill, Wifi, Cable TV & DVD, Horseshoes, Sits on 4.5 acres. 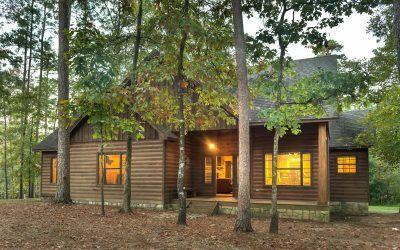 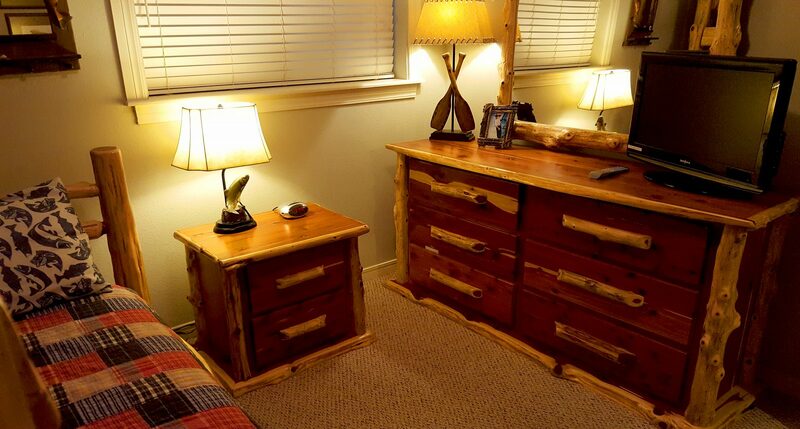 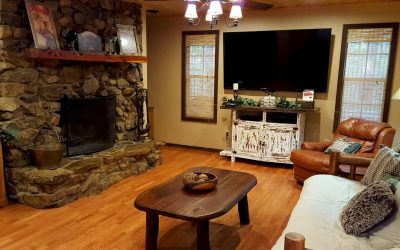 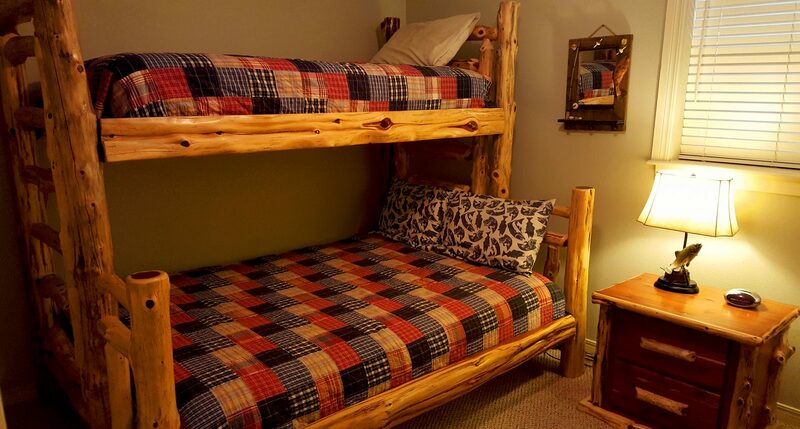 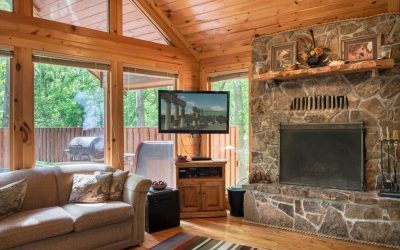 Deer Valley is a cozy cabin that sits on 4 1/2 acres, perfect for escape. 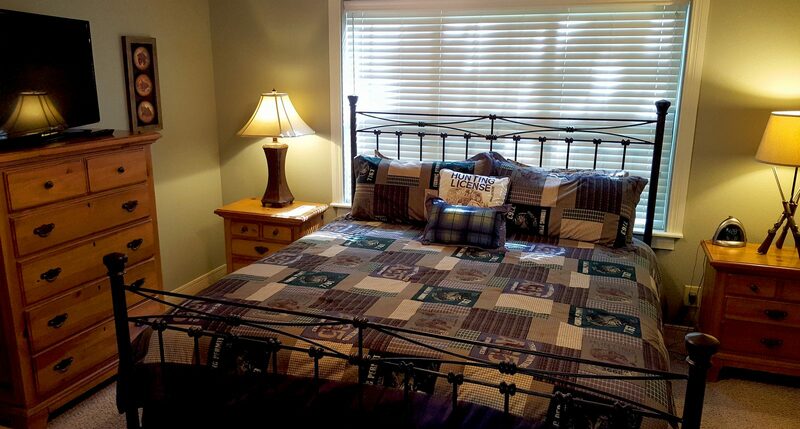 Sleeping up to 8 with 3 bedrooms and two baths, it is a great choice for families. 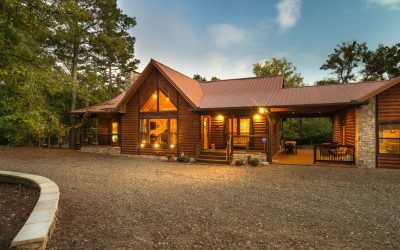 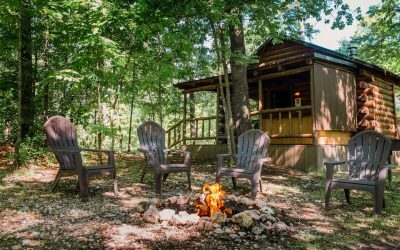 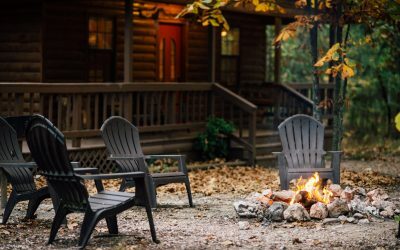 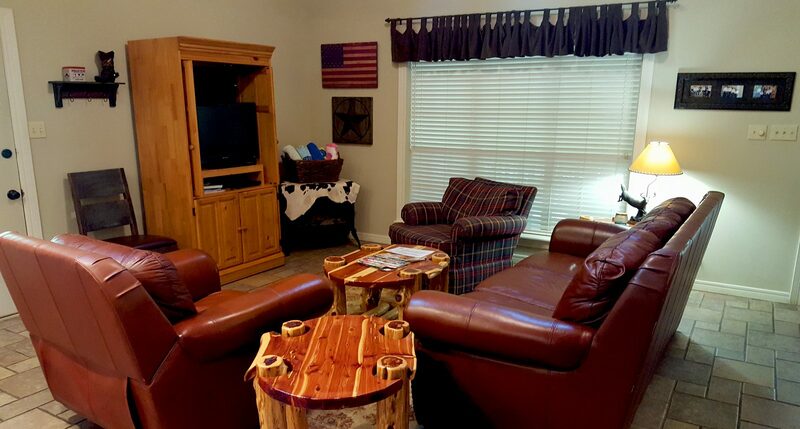 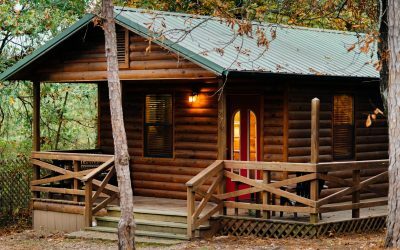 Included is cable television in every bedroom, wifi, hot tub, DVD player, firepit, dishwasher, charcoal and propane grill, washer and dryer, and horseshoes.